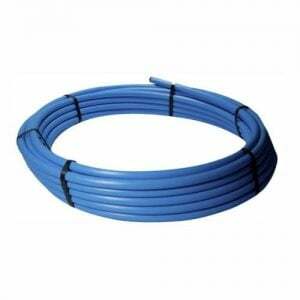 If the pipes are installed within protective duct pipes, blue plastic water pipe MDPE is used for water service connections between the distribution mains to properties and for above ground services. 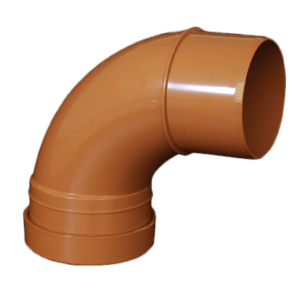 50mm mdpe pipe should not be used for the conveyance of gases, oil, petrol, diesel or compressed air. The system is suitable for use with cold water (maximum temperature 20C) with a working pressure of up to 10 bar. We offer a full range of fittings that conform to WIS 4-32-11. 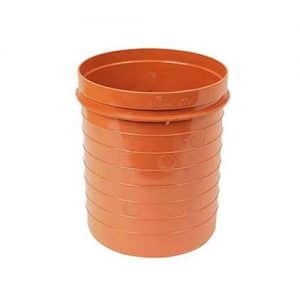 They are adaptable for fitment to Lead Polyethylene, Copper, Pvc and Galvanised Iron. MDPE is fabricated from polyethylene. In this form it is a material that can withstand the changes in pressure that are related to the source of water, and it will not lose its shape under pressure. It is impact resistant and is resistant to many chemicals. MDPE is manufactured from polyethylene. 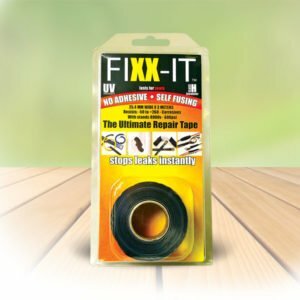 It is a very strong material that can withstand the changes in pressure that are related to the source of water, and it will not lose its shape under pressure. It is impact resistant and is resistant to many chemicals. 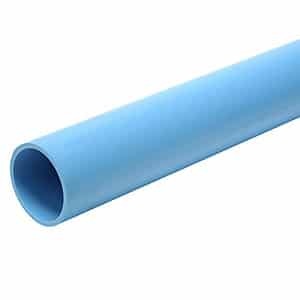 Our Blue MDPE pipe is WRc Tested and WRAS Approved, meaning that it is approved for potable water for human ingestion. We inventory; 25mm, 20mm, 32mm, 50mm and 63mm. The size relates to the outside diameter of the pipe. All sizes come in coils of 100 metre coils, 50 metre and 25 metre.